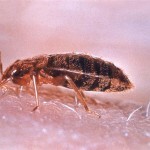 Identifying bed bugs quickly is the first step toward eradication. 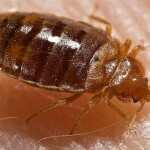 The sooner you identify bed bugs are in your home, the faster you can eliminate them. 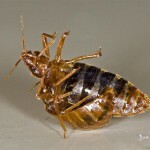 Because of their hyper-reproductive cycle, if you do have bed bugs, consider it a race to eliminate them before a few bugs becomes a hard to manage full-blown infestation. If you are at full-blown already, this site will still help you navigate. Been there, won the battle! 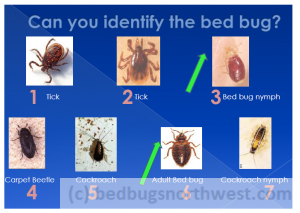 Your county pest or vector control may have an entomologist on hand to identity your insect (if you’ve captured or killed one) and determine if you have bed bugs or not. 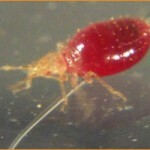 In Multnomah County call the Bed Bug Hotline at 503-988-BUGS (2847) if you think you may have an infestation. They can identify your insect for you. You will find with a lighted magnifier, there are many crawly things that don’t bite you in your home you never knew were there. 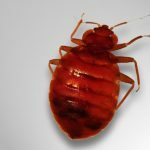 This can be a comfort, or not, however knowing whether some little tiny creature is not a bed bug may help relieve some anxiety if you are experiencing some. 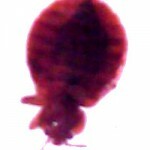 Bed bug identification should be primary on your mind if you are getting unexplained bites on more than one occasion and mostly when you are asleep. 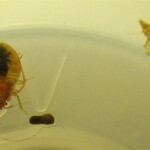 This is an excellent video showing you how to inspect for bed bugs. 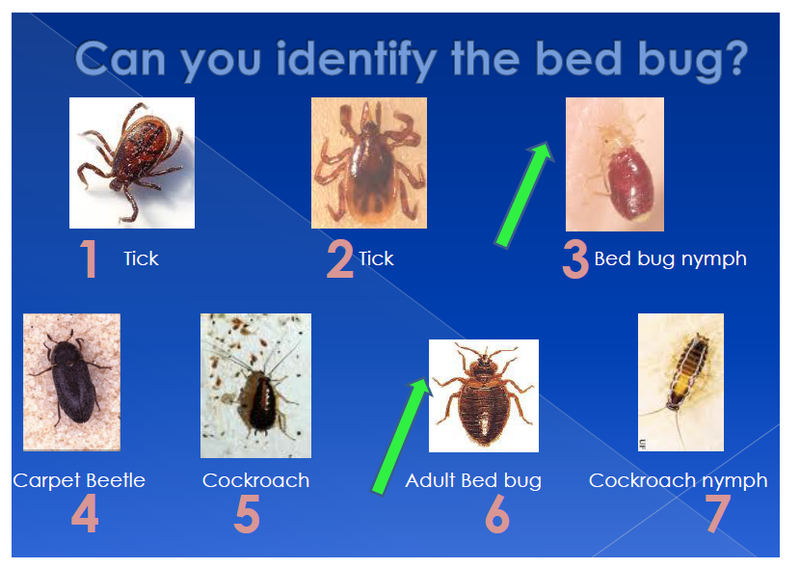 Download the bed bug manual below, here. Free Shipping on everything at USBedBugs.com! Use Coupon Code BBFREE at Checkout!